Man United have reportedly tabled a bid of £99M (€112M) for Real Madrid and France defender Raphael Varane. This is according to Don Balon, who note that the Red Devils are willing to push the boat out to bring the 25-year-old to Old Trafford, and that Real president Florentino Perez is scared that United will return for Varane in the January transfer window with an even bigger offer. United fans will surely be delighted to hear this, as it shows that the club are serious about bolstering their squad and are willing to spend in order to sign one of the world’s best defenders. The Real Madrid sensation was fantastic for France this summer, with Varane playing a key part as Les Bleus won their second ever World Cup. With United only having players like Phil Jones, Chris Smalling and Victor Lindelof to choose from in the centre of defence, signing Varane would give their options at the back a serious boost in quality. As well as playing a big role for France, Varane has also been key for Real Madrid these past few seasons. The former Lyon star has been a mainstay in the Real defence that has helped the club win a record three consecutive Champions League titles. 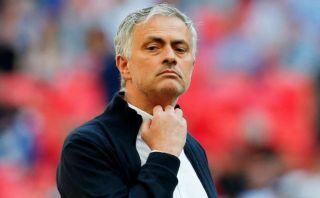 Mourinho has already managed over Varane during the duo’s time at Real Madrid, so the two most likely already have a good relationship with each other. 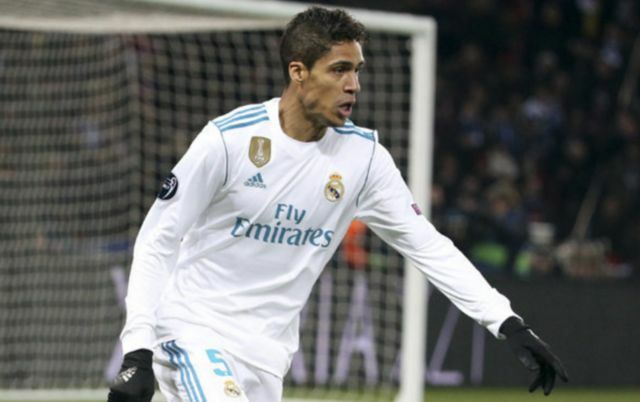 Real accepting this bid for Varane would be a mistake, as one would think that they can definitely get more for the player give just how good he actually is.